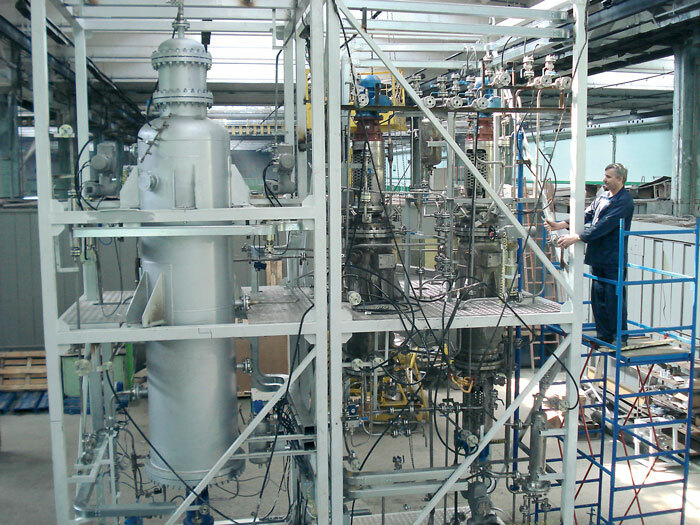 Over the years Hydrogas has gaind experience in design and production of complex technological plants for chemical, petrochemical and oil and gas industries. 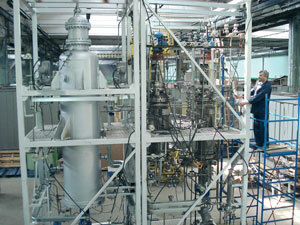 The plants are used primarily for EFTs and pilot modes testing in the production of synthetic rubbers. Today, Hydrogas has design and production facilities that allow for project supervision through to final product release, and for high-quality servicing. The project is based on economic efficiency and optimization and modernization of technological systems. The company is constantly striving for the highest quality of the systems on par with the best western manufacturers. The company is looking forward to cooperating with project companies to act as an associate contractor or manufacturer of certain units. Customer-focused approach, long and successful presence on the market of chemical and petrochemical equipment, commitment to the use of leading technologies and engineering decisions allow our customers to reduce expenses and save time. All our equipment consists of unified units which allows for easy transportation and assembly.